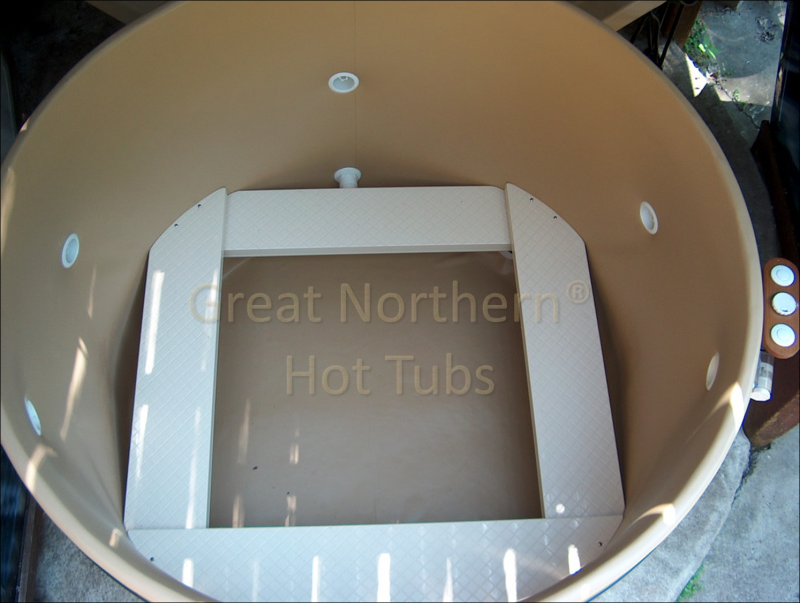 All our hot tubs are unique to each owner. Our cedar and redwood hot tubs offer layered, adjustable-height bench seats to accommodate everyone from small to tall. You can also place your jets where you need them most.